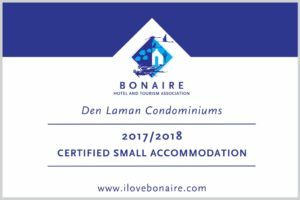 Getting to Bonaire from the States is getting another boost with American Airlines new non-stop flight to Bonaire. Starting Saturday, June 9, 2018, the new service will operate weekly with departing flights scheduled to leave Miami International Airport (MIA) at 12:05pm, arriving in Bonaire International Airport (BON) at 3:13pm. The return flight will depart BON 4:00pm, arriving in MIA 7:15pm. 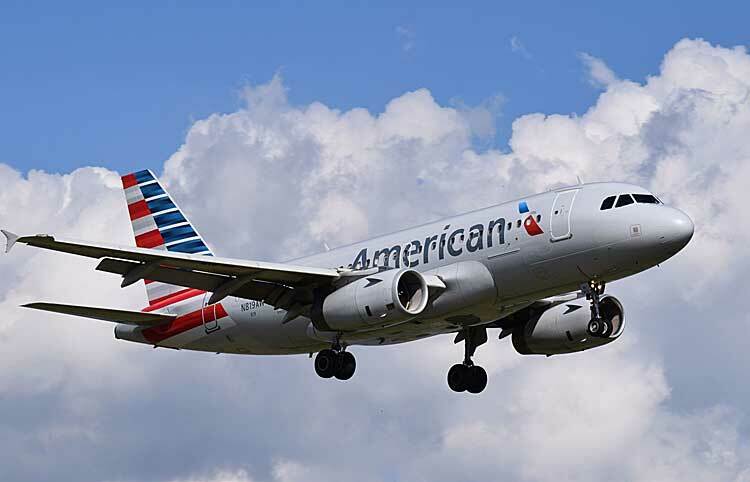 American airlines will utilize an Airbus 319 aircraft with capacity of 128 seats.